My first book was not an epoch shattering history but a fitness handbook based on the training regime I followed when training to do regular SAS selection back in the late 1980s (I got blown out for being too short-sighted), expanded to include some general fitness programs, some dietary and kit advice and some pointers about fitness training in the great outdoors. 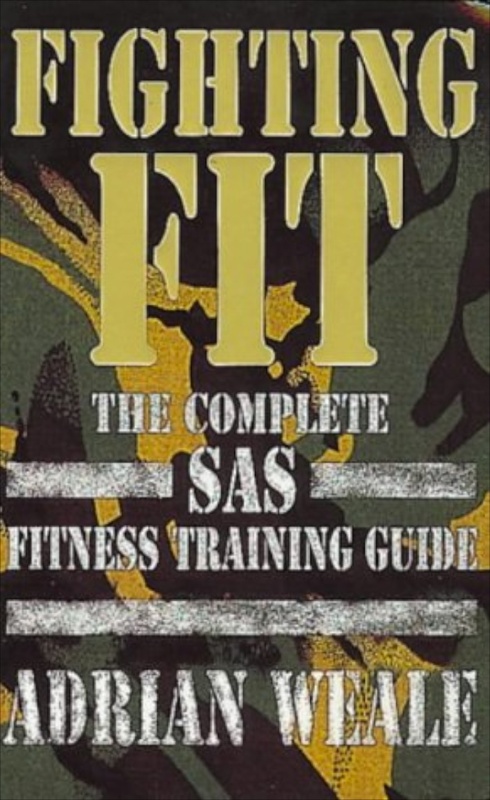 It’s fairly simple stuff but it does work: a good number of people have used the book to train for SAS selection and have got through, but many more have just followed the general fitness advice presented in it. a very good book. thoroughly enjoyed reading it. found it a very usefull guide on how to get to the level of fitness required for the sas. plan on following albeit slightly modified when i hopefull start training for the london marathon.